Search "orange" 8 results have been found. R 315.00	This item is In Stock - Please CONFIRM your Selection! 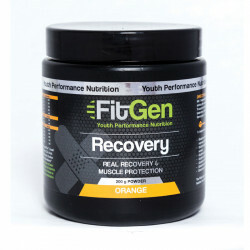 FitGen ProFit Shake is a well-balanced protein supplement assisting with muscle strength and health. R 149.99	This item is In Stock - Please CONFIRM your Selection! 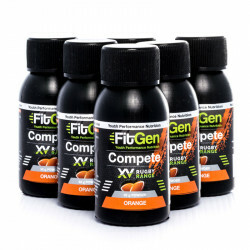 FitGen Compete XV Rugby is scientifically a very advanced intra-game product.